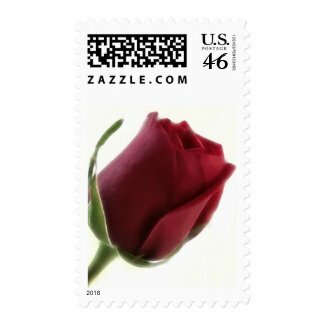 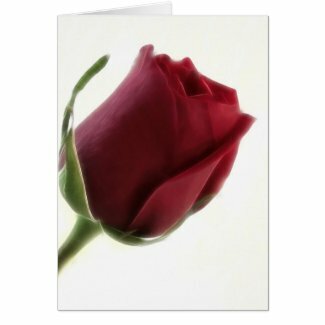 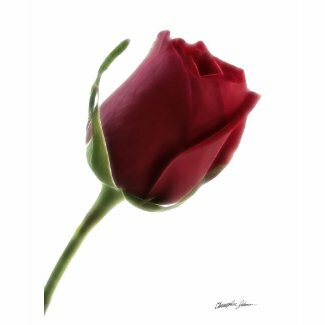 Red Rose Flower on White floral artwork is now available at Zazzle as visual art gifts. 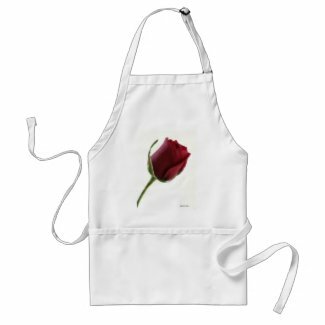 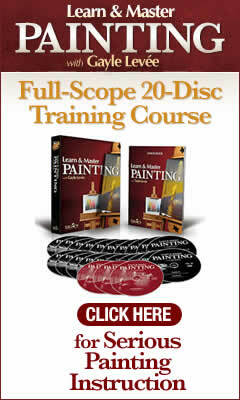 Here are few products available using this floral artwork. 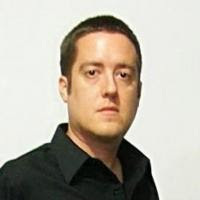 FYI - The white background normally appears as transparent on shirts until you "customize" it on the product page. 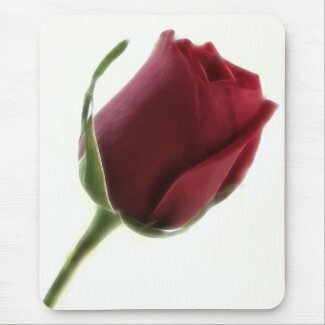 Great for Valentine's Day, weddings, or just to show you care.